How do I configure my listings for secure access? 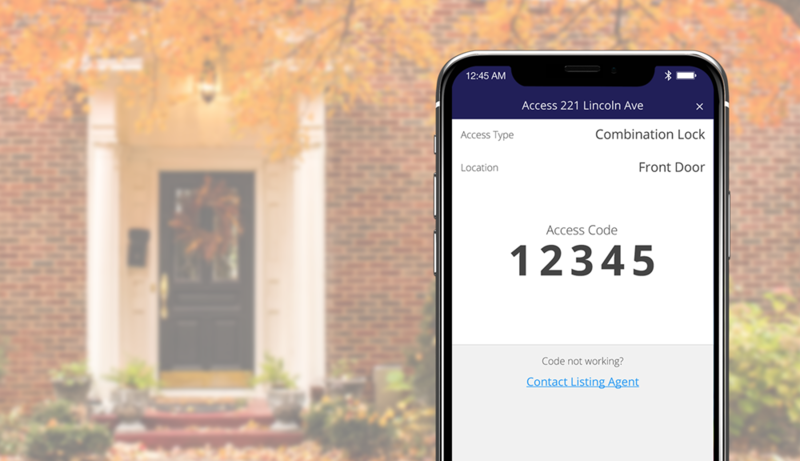 Ever needed to chat with a listing agent of an appointment from a few weeks ago and don't want to go through your list to remember the listing? Now with the unified message center, you can see all of your messages at a glance. You can still access your messages from directly in the appointment but you can also use the unified message center. 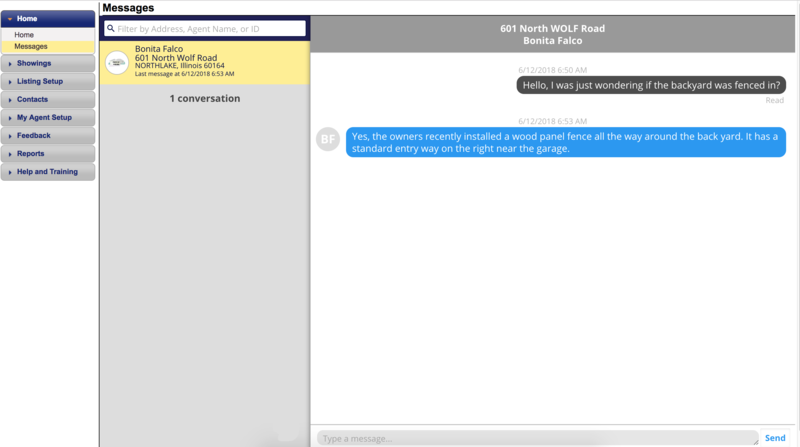 Over time, we will be introducing more messaging features to the center. Stay tuned! In some markets the ability for the listing agent to accompany the showing agent will exist. In these markets the listing agent can choose to confirm or deny a request before an owner or occupant is made aware of it. The setting reads "Is this an agent accompanied showing?" The listing agent can choose to allow the contact to be first in line to approve these requests, or to wait until the agent is sure the showing will fit into their schedule. The switch will appear for both Single and Multi family listings. While sellers or occupants are required for accompanied showings, the order of the calls is clearly identified on the listing worksheet.